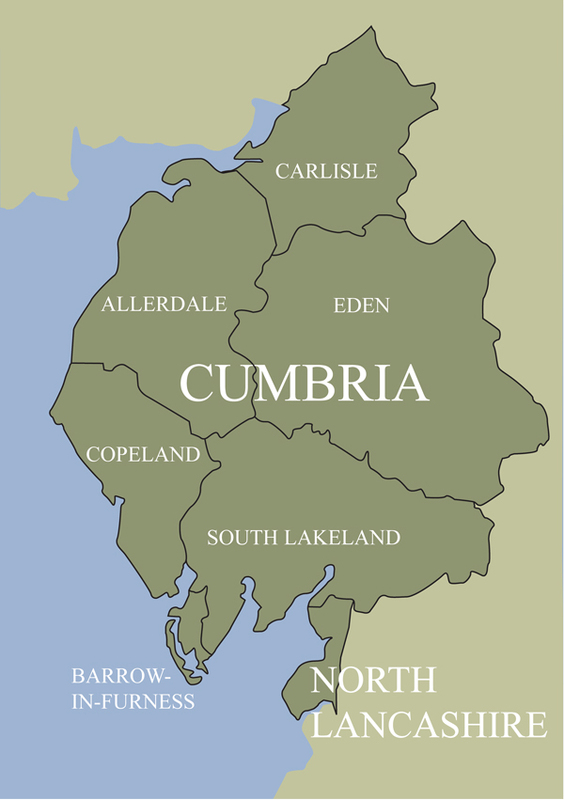 We will only consider applications from charitable organisations primarily benefiting communities and individuals based in Cumbria (excluding the South Lakeland District Council area and the old Westmorland County boundary. This area is covered by The Frieda Scott Trust, to whom any enquiries for this area will be directed.) and the North of Lancashire. For the sake of clarity, we define North Lancashire as that part of Lancaster District to the west of the M6 and North of Galgate (near Jct 33).